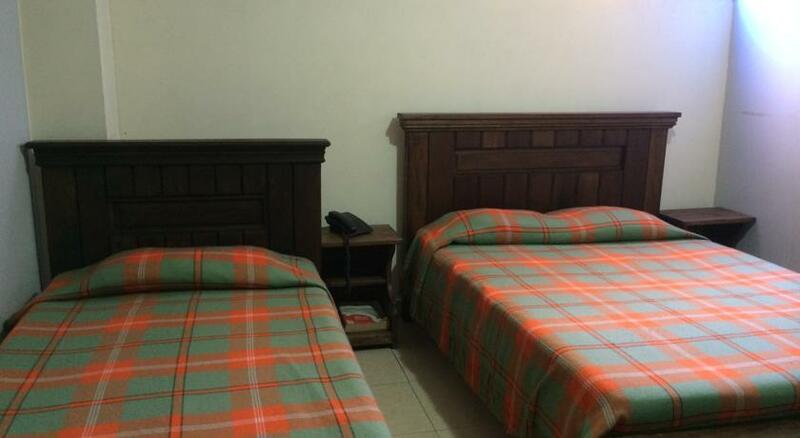 Offering a restaurant, Hotel Comercial is located in Pereira, just 4 km from Matecaña Zoo. Situated in the heart of the centre, it features daily breakfast and free WiFi. 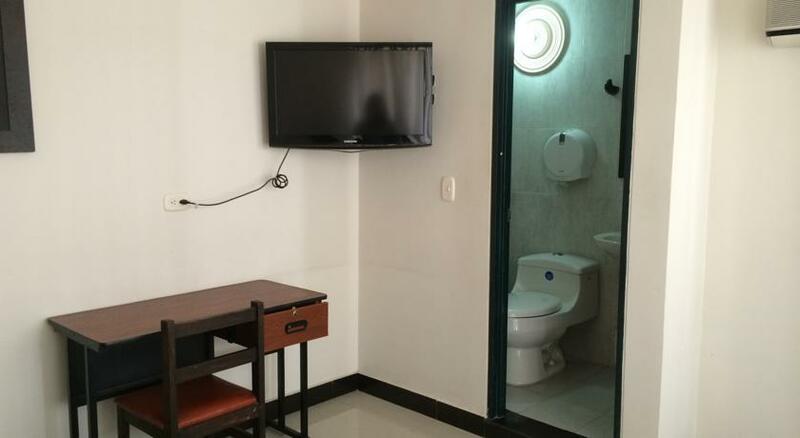 Each air-conditioned room here includes a cable TV, a desk and a private bathroom with free toiletries. 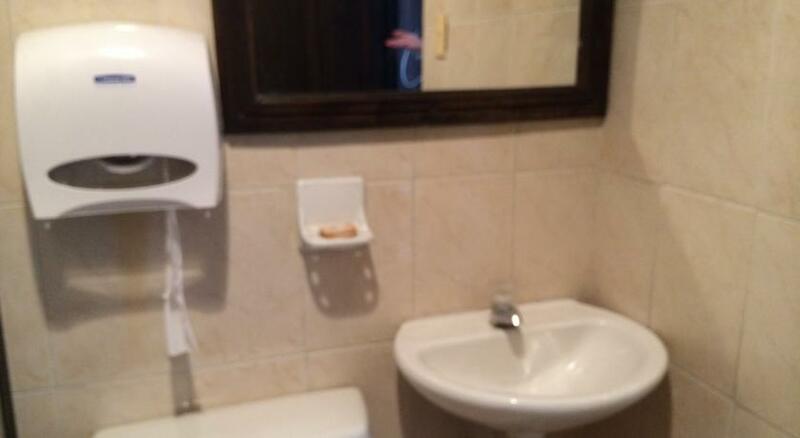 They also come with a fan and towels. t Hotel Comercial you will find a 24-hour front desk and a mini-market. Other facilities offered at the property include a shared lounge, a tour desk and luggage storage. 0 комментариев на тему "Отель Comercial в Перейре"